February 5, 2019 January 30, 2019 Amy Phung, RD. Eating small meals or snacks every 2 to 3 hours is important for not only pregnancy, but also when you are breastfeeding. Additional energy is needed to support breast milk production and help you feel your best and recover from labour and birth. However, this is easier said than done! Especially for busy parents that have newborn babies to feed and take care of. Here is Sally Hur’s (dietitian student) suggestions for a quick and healthy snack. Eating crackers that are whole grain provides additional fibre which helps to prevent constipation and make you feel full longer. You can eat whole grain crackers by itself, with soup, cheese, nut butter, or hummus. Yogurt is an excellent source of calcium vitamin D, and vitamin B12. Create your own yogurt parfait by adding your choice of fruits, nuts, and/or cereal. Small but powerful, nuts and seeds contain fibre, calcium, folate, and omega-3 fats that are beneficial for health. Grab a handful of almonds, sunflower seeds, almonds, and peanuts to eat or add them to your yogurts and salads for an extra crunch. Venture out and try making your own trail mix at home. Eggs are a nutrition powerhouse as they contain folate, vitamin B12, vitamin D, as well as vitamin A. Have no time to cook eggs on the stovetop, boil a bunch! There are tons of health benefits linked to fruits and vegetables. Not only do they contain important vitamins, minerals, and fibre, but they also help reduce risk of many diseases. A handful of fresh fruits or vegetables makes a great snack. You can also add fruits to your oatmeal and yogurts or blend them with milk to make a smoothie. Have leftover fruit? Freeze leftovers or try making your own homemade frozen treats. Remember to stay hydrated. It is recommended for breastfeeding women to consume 10-13 cups of fluid from beverages per day. What do you grab to eat while breastfeeding? Share by commenting below! 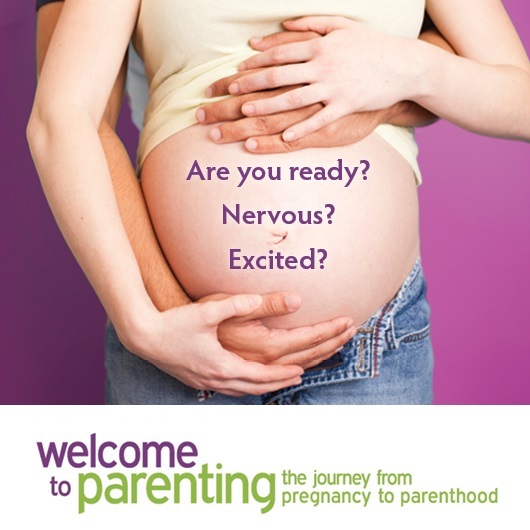 Have questions about healthy eating and drinking during pregnancy and breastfeeding? 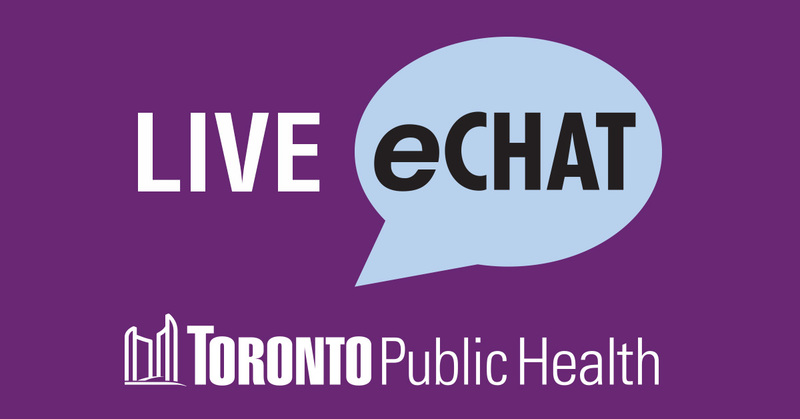 You can call (416) 338-7600 or eChat to speak with a health professional. Previous Post Does having a postpartum mood disorder affect my child? Next Post Parent survey results are in!